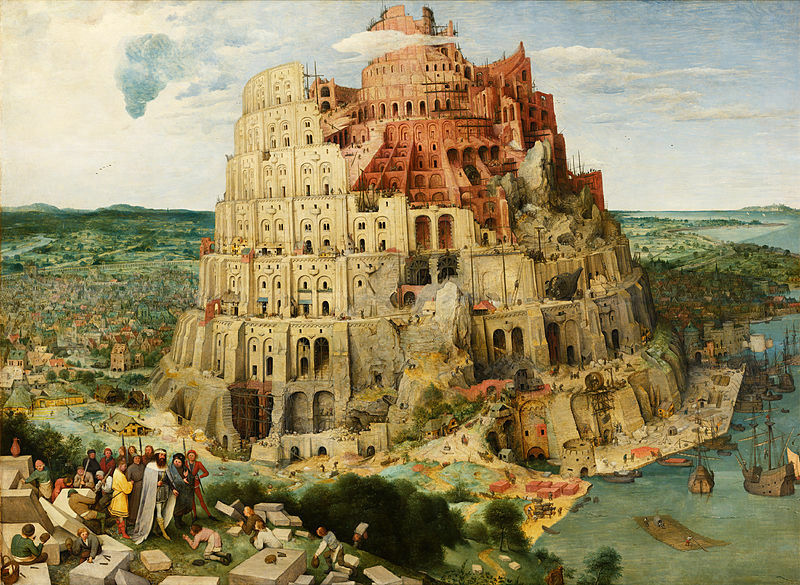 The Tower of Babel by Pieter Bruegel - a symbol of (unjustified) pride. Pride—and its opposites, shame and guilt—can be very powerful feelings. They can influence people’s lives tremendously. Obviously, you can have these feelings related to yourself. But you can also have these feelings in a broader context, for example being proud of your parents, your heritage, or of your own nation. Often pride is justified, but not always. This brings up the question: under what circumstances can pride be seen as realistic or justified? For example, how justified is it to be proud of your nation? What exactly should or could you be proud of? Your nation’s history? Its current achievements? What if the nation’s history has some problematic phases? Should you then feel guilt or shame, instead of pride? What if you are an immigrant in your country? Can you and should you be able to feel pride about it and about its history? How about pride in an even broader context, for example in the context of a culture or a religion? Maybe people of your culture are responsible for some unique achievements, and you feel pride about those. How justified is your pride? And, conversely, should you feel guilt or shame about your culture if people belonging to it have committed crimes or other bad deeds? Taking a more biological perspective, how about being proud of your ethnicity or race? Can this be justified? Can the opposite—guilt or shame—be justified because members of your race have done some bad things in the past? Such questions have gained relevance lately. Nationalism—and national pride—are nowadays very “bad words” for many people living in Western nations. There are attempts to erase symbols of national identity from public consciousness. A few examples from Germany and other European countries follow below. The German National Football Team (Nationalmannschaft = National Team) has been renamed as Die Mannschaft (The Team), by removing “National” from the name. The following video shows German Chancellor Angela Merkel’s reaction when someone hands her a German national flag at a celebration after her party won an election victory. German cultural traditions are also under attack. An example: it has been a long tradition in German towns to have a Christmas Market (Weihnachtsmarkt) during the days before Christmas. 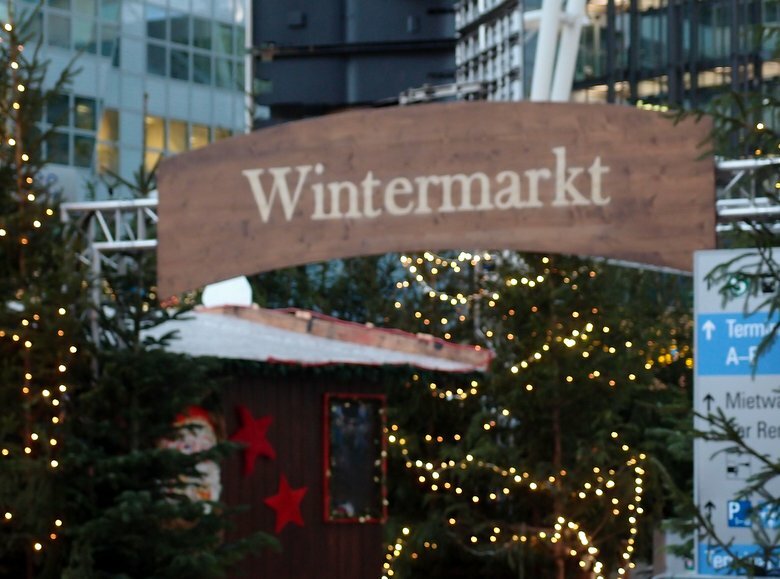 These are now often renamed as Winter Market (Wintermarkt). This is happening in other European countries, too. For example, in Belgian cities like Brussels, Antwerp or Ghent they are now called Winter Market or Winter Fun. Germany is of course not the only country in the West that experiences such developments. These are happening everywhere in the West to varying degrees. For example, the town of Radstock in the southwest of England voted against flying the flag of England (the flag of St. George) because of concerns that it might offend the city’s Muslims, as it might remind them of the crusades (the flag depicts a red cross on white background). 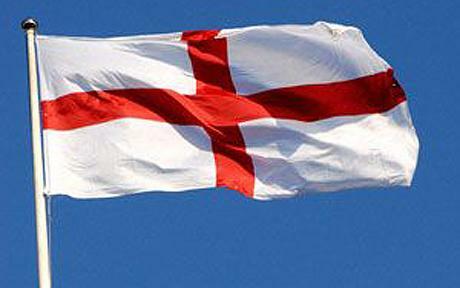 St. George flag—the national flag of England. In addition to many similar attempts to diminish feelings of European and national identity, there are also attempts at evoking guilt or shame in Europeans, about past deeds of their ancestors. Questions of pride, shame and guilt felt by Europeans about their identity are becoming increasingly important as this identity is under attack. A backlash is forming itself against these developments and the outcome of this conflict will have far-reaching consequences when they influence political decision processes. In future Parts of this series I shall first analyze the concept of pride and the conditions for this feeling to arise. Pride itself is only a feeling and it can be justified or unjustified and I shall analyze the conditions for justified and unjustified pride. Then, I shall discuss justified and unjustified pride in a successively broader context: pride related to yourself, to a group you are part of, to your family, to your nation and to your ethnicity or race. I shall also analyze guilt and shame which are opposites of pride. Political and cultural connotations of all this will be discussed.